And in the UAE, Europe and Scandinavia. Although we’re based in the UK, we export across Europe and Scandinavia, and to nations as far away as the UAE and USA. 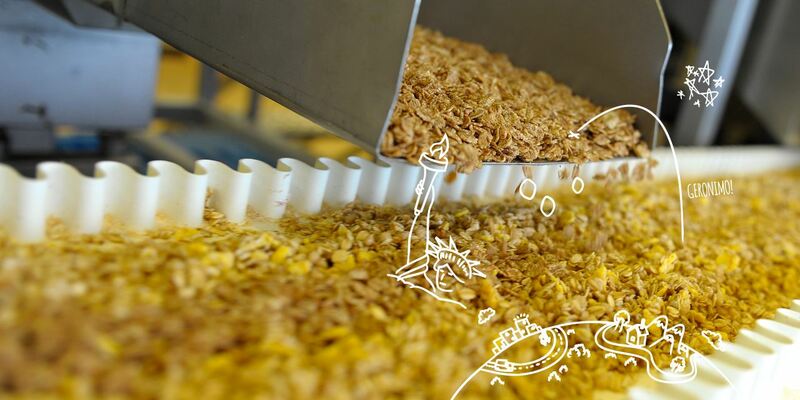 If you’d like more information about our international export products, have a breakfast cereal product you’d like us to manufacture exclusively for your specific overseas market, or would like to discuss our packaging services, please call us on +44 (0) 1933 229 139. 32% of breakfast cereal sold in the Danish market is organic.